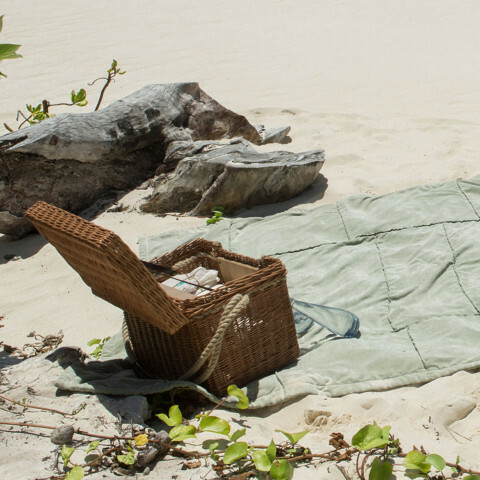 Where better to have a picnic than on a private beach on your own island in the middle of the Indian Ocean? Whether romance is on the agenda (many a successful marriage proposal has been made during a North Island picnic), or a fun family splash-around, you will always have your own stretch of seclusion to enjoy. With beaches on all four sides of the Island, there will always be spots with perfect conditions for lounging in the shade of a palm tree, or sunny spots in which to snooze. 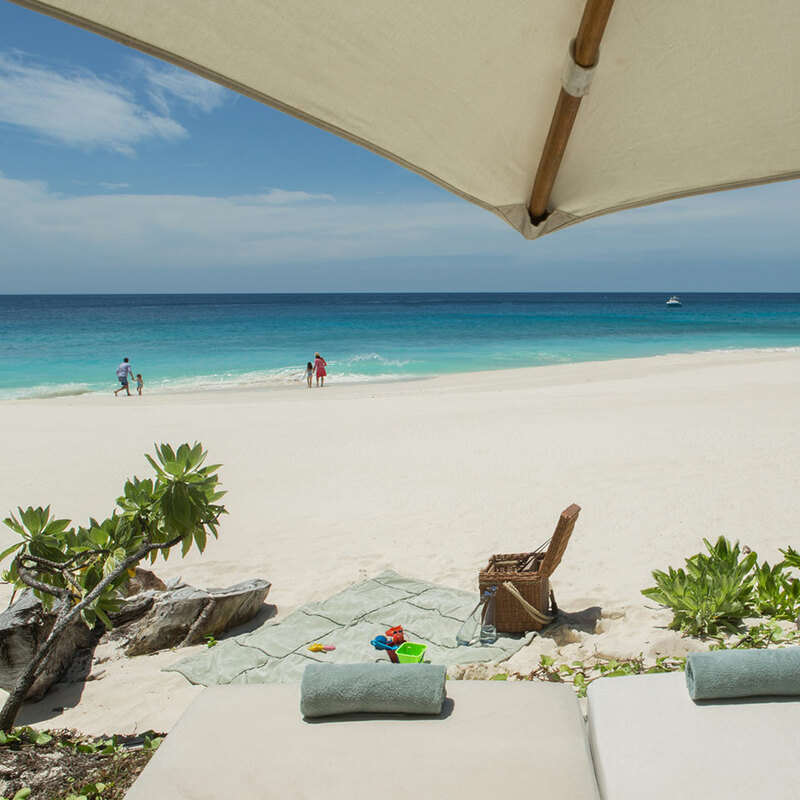 While away the afternoon sipping on the local brew and feasting on culinary delights made just for you by chef Jeremy and his team. The generously personalised villa pantries have been designed so that you can grab handfuls of treats and snacks and head off with a basket just like you would at home – only with a menu of 55 picnic suggestions on hand, on the off chance that what you fancy isn’t already at your fingertips. Your personal butler will of course offer to prepare everything for you so that all you have to do is arrive and indulge!